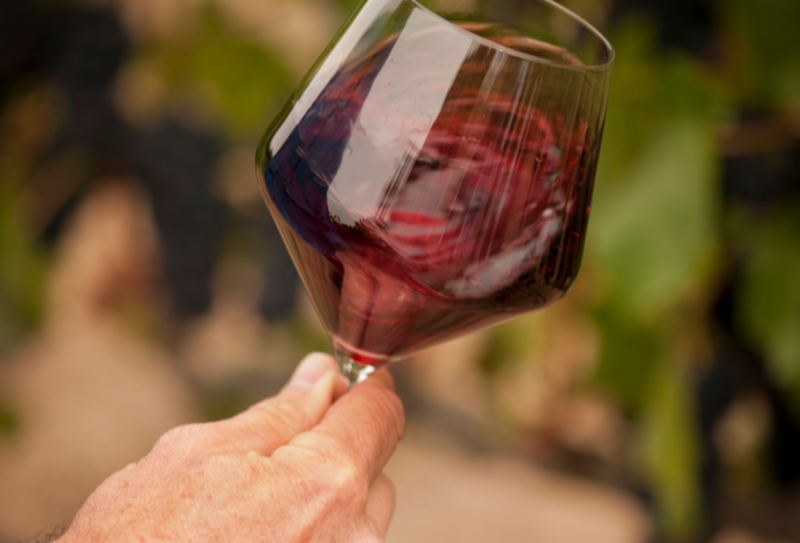 Learn more about what’s in your wine. Pure wine, no preservatives added. 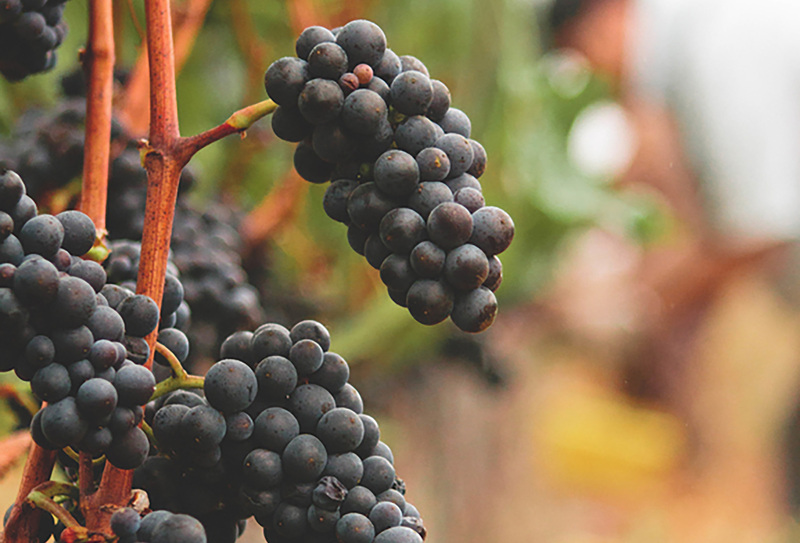 Learn more about each of our varietals.